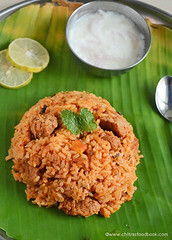 Tomato Chutney Recipe without onion, garlic and coconut with step by step pictures and video. 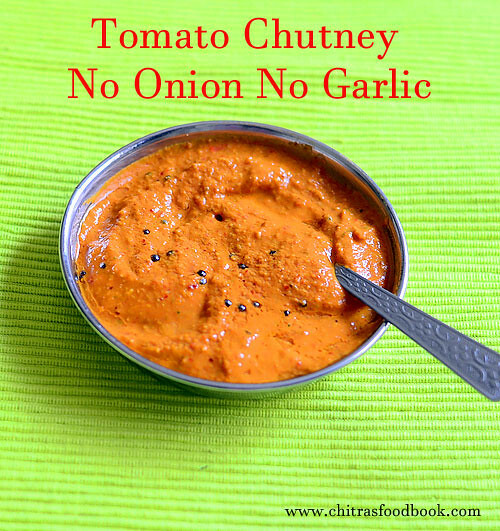 I have posted varieties of tomato chutney recipes (Thakkali chutney in Tamil) in my website but not even one chutney without onion and garlic. 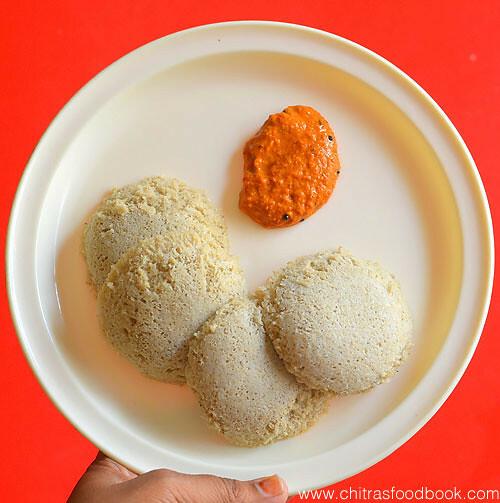 This morning, I prepared Kambu idli,dosa(Pearl millet idli/Bajra idli) for our breakfast and prepared this South Indian style tomato chutney recipe without adding onion, garlic and coconut. 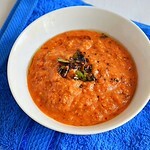 This recipe is very similar to my tomato chana dal chutney but I have used urad dal, coriander seeds as well. It tasted yummy when drizzled with sesame oil. 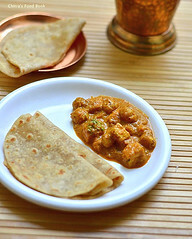 I have already shared an easy tomato thokku recipe without onion and garlic but I never thought to try a chutney recipe . I am happy that I tried this no onion no garlic tomato chutney recipe. I am sure this chutney would help people looking for No onion no garlic recipes during festival season or under fasting. 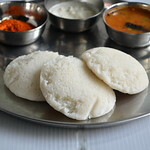 Its a good side dish for idli and dosa. 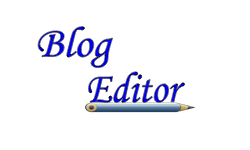 Hope you will try this recipe and like it. Ok, lets see how to make tomato chutney recipe without onion, garlic and coconut. 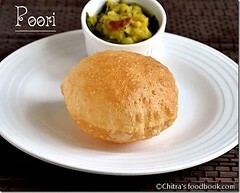 Do check out my 50 chutney recipes if interested. Wash and chop tomato into small pieces, set aside. Heat oil in a kadai and roast the dals, hing, dhania and chilli. Add tomato, salt,tamarind, curry leaves. Saute till mushy. Grind to a smooth chutney and temper with mustard, urad dal. Wash and chop tomato into small pieces, set aside. Heat 1.5 tbsp oil in a kadai and roast the urad dal. chana dal, dhania, hing and red chillies. Saute till dals turn golden. Add chopped tomato, pinch of tamarind, hing, salt and curry leaves. Saute till tomato becomes mushy. Let the mixture cool down. Then grind to a smooth paste adding required water.Transfer to a bowl. 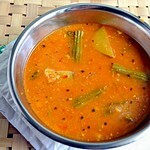 Heat 1tsp oil in a small kadai, temper mustard seeds, urad dal.Add to the chutney, mix well and serve with idli,dosa ! I have used 2 Kashmiri chillies/Byadgi chilli for bright red color and 2 long chillies for spiciness. You can replace Kashmiri chillies with one or two spicy chilli if you like. Addition of Coriander seeds is optional but it gives a nice flavor. Do not add more than the mentioned quantity. Curry leaves is also for flavor. You can skip if you don’t like it. You can use 1 tbsp of coriander leaves instead. Do not add more curry leaves. Chutney smells raw. 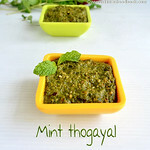 As this chutney is without onion and garlic, tempering is a must to enhance its flavor. So don’t skip it. 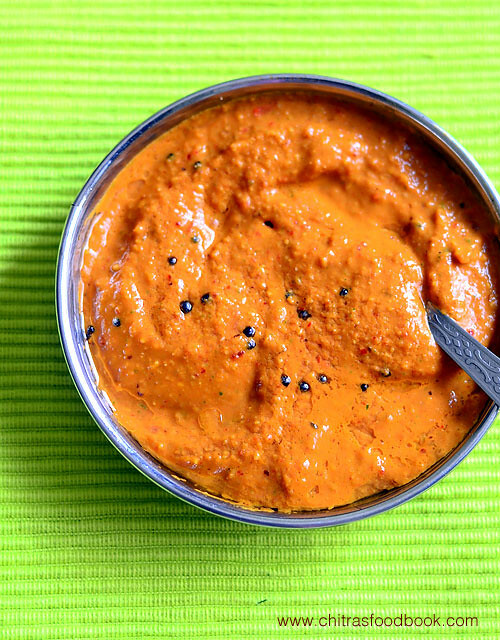 Try this easy, yummy, no onion no garlic tomato chutney for idli & dosa. You will love it ! Yesterday being Karthika masa Monday i have searched for no onion no garlic receipes. 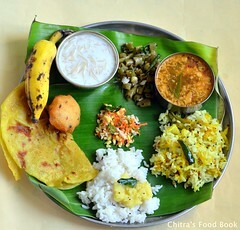 Finally found your Tomato Chutney without onion,garlic,cocunut receipe. Thankyou so much for posting this receipe. Really tasted very well. without tamarind i did and taste was super. 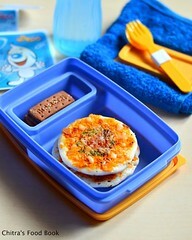 Really this is a good fasting side dish receipe .Thankyou once again. Glad to see your positive feedback. Thank you so much!